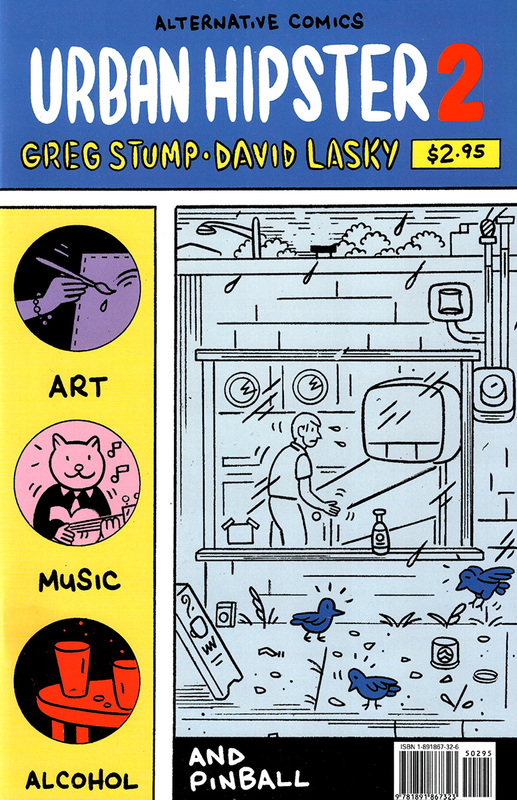 This long-awaited follow up to the Harvey Award-nominated debut features two engrossing stories from two of the most exciting new voices in comics, Greg Stump and David Lasky. “Babette’s Feast” continues the saga of Chloe and Natasha, two thrift store employees whose combatative friendship gradually reveals their secret hopes and desires. The second feature, “Four Twenty Five,” tells the funny and poignant tale of a recently laid-off urban wanderer whose life becomes increasingly consumed by his obsession with pinball. Issue one hit stores at the end of 1998 and was nominated for the Harvey Award for Best New Series.